PGConf.Russia 2018 - Transition tables! David Fetter has worked in various commercial enterprises, non-profits and educational institutions. 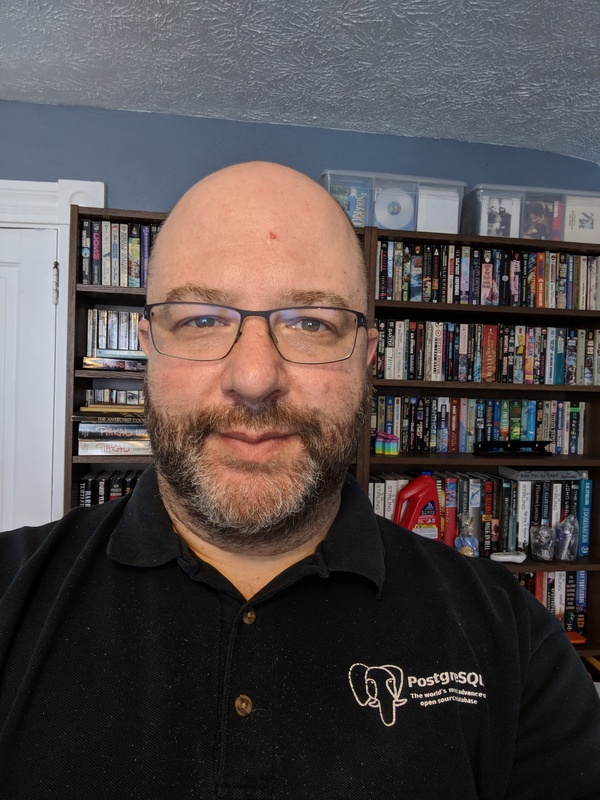 He has worked extensively with PostgreSQL and varied other tools on transaction processing and analytics systems, and has helped found and grow user groups including the San Francisco PostgreSQL Users' Group. Transition tables, a new feature in PostgreSQL 10, offer broad new capabilities including new ways to maintain materialized views. At the end of this talk, you will have seen new ways to use this feature and have it in your tool chest for the future.